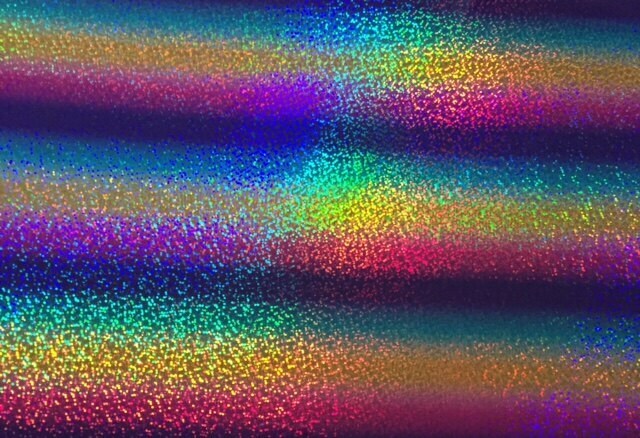 DecoSparkle is a holographic film that creates reflective rainbow color effects. It offers exceptional abrasion resistance. 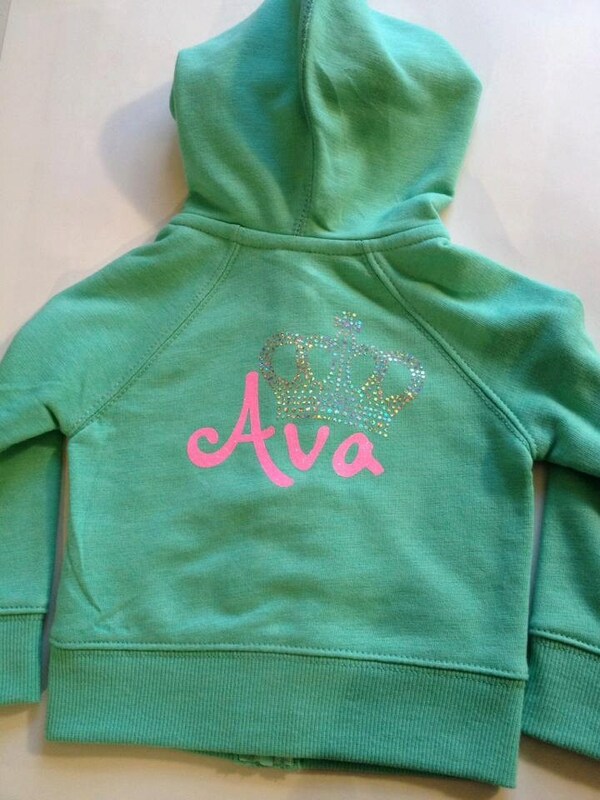 DecoSparkle is great for creating a 3-D rhinestone look. The pressure-sensitive carrier enables easy weeding and repositioning. This polyester film is dimensionally stable and does not stretch or layer. Wash inside out, cold water, gentle cycle, tumble dry low heat. Suitable for dry-cleaning. Damp a cloth with rubbing alcohol (isopropyl alcohol), then rub it into the area on the garment you want to apply your design. Allow it to dry and apply your material. This will allow better adhesion to the garment. We highly recommend that you TEST prior to doing large runs. Coasted polyester can routinely cause adhesion issues. Will NOT stretch or layer.